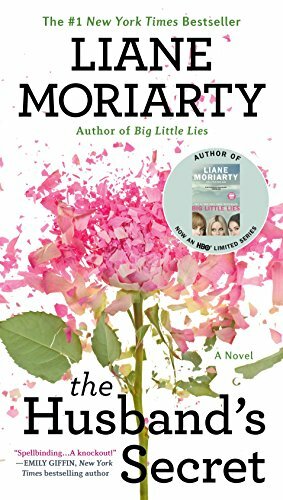 Liane Moriarty (born 15 November 1966) is an Australian author. 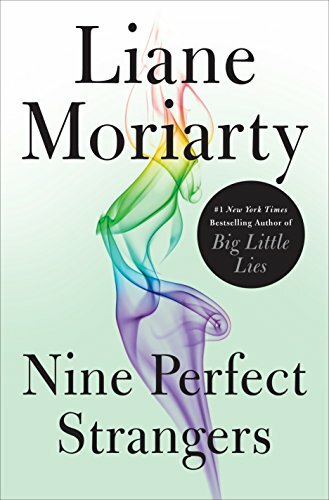 She is the older sister of author Jaclyn Moriarty. After leaving school, Moriarty worked in advertising and marketing at a legal publishing company. She then ran her own company for a while before taking work as a freelance advertising copywriter. 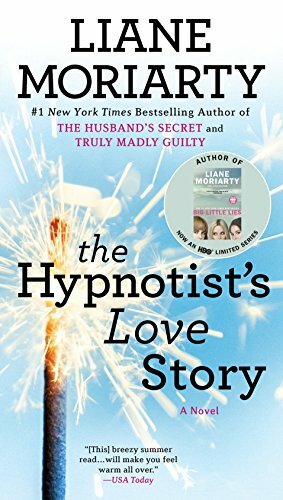 In 2004, after obtaining a master's degree at Macquarie University in Sydney her first novel Three Wishes, written as part of the degree, was published. Six further novels have been published. Moriarty lives in Sydney with her husband, Adam, a former farmer from Tasmania who worked in agricultural marketing, and two children, George and Anna. 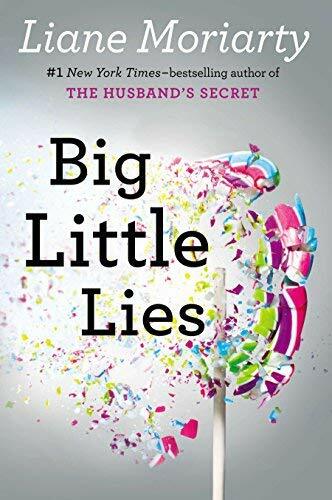 Her novel Big Little Lies has been adapted into a limited series by HBO, and starred Reese Witherspoon, Nicole Kidman, Shailene Woodley, Laura Dern, Zoë Kravitz, and Alexander Skarsgård. The series premiered on February 19, 2017, and concluded on April 2, 2017. A second series was announced in December, 2017. Hay verdades que no deberías descubrir nunca.